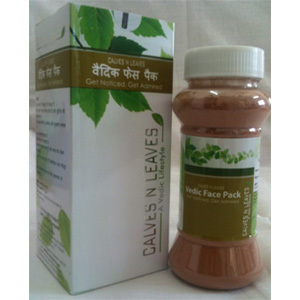 Calves N Leaves is an FMCG division of Damodar Industries Limited. Inspired by a cause of saving, serving and breeding Indian Cows, a new division namely Calves N Leaves was formed. This division is engaged in manufacturing and marketing of various daily use products that are made from Herbs + Panchgavya as per recipes suggested in Vedas. 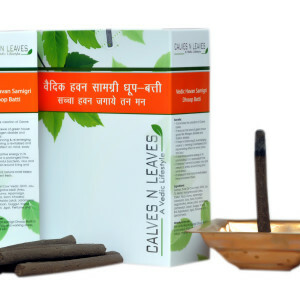 CALVES N LEAVES is a Vedic energy in the form of products that drive inner strength, rejuvenating physical activities, sharpen the mind and bring positivity. It’s an effective solution for universal concerns about vibrant health and positive environment. 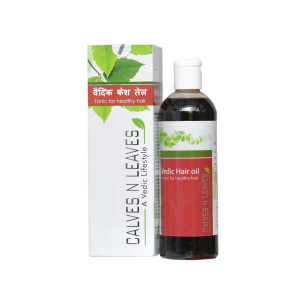 The products are immensely effective, lab tested, 100% Ayurvedic and certified by various Government bodies and meets all required standards. 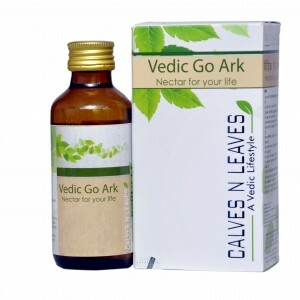 They are made from combination of natural herbs, grown as per organic process, the life enhancing properties of Panchgavya(pure Indian Gircow’s five output: Ghee, Milk, Urine, Cow dung, Curd) and made as per Vedic recipes, methods & processes.